Web development should ideally target the goals of improving search engine ranking and on site conversion. Good ranking on search engines requires content strategies that make it possible to effectively and easily provide content updates. Conversion refers to online visitors being responsive to calls of action by making purchases, fining out more information or signing up for a particular purpose. In order for online marketing to be successful, controlling content is necessary. You need to have the ability to update content regularly in a simple and consistent manner. Content management systems can be incorporated through multi users such as Joomla. This type of system should meet your needs and have the capacity to accommodate growth and expansion in the future. Joomla is a worthwhile component of your online marketing investment. If your site requires more than blogging and a handful of pages for you to achieve your business objectives, the ecommerce plugins of Joomla will be able to cater for your company’s online transactions. A major challenge for many digital marketers is content marketing and carrying out this strategy successfully on Joomla websites. When you have a concrete marketing strategy, you will be in a better position to drive the right type of traffic and gain business prospects. Content strategies for Joomla websites are used to maximize on the potential of content. Knowing which kind of content strategy to use and the kind of content you should provide requires you to evaluate your audience. After you define your audience you can proceed to create content that is based on its needs. Blogs can be used to provide concise and informative content as well as larger amounts of content for more information. Content marketing strategies that are structured and targeted are worth the time and effort that they require. The content that is created is regarded as an investment that you make to grow your online business. Ideas for blogs are derived in various ways that include considering feedback from customers. Blogs need to be written according to the needs and questions that customers have. A simple way to determine blog content is by writing blogs that provide answers to the questions that customers frequently ask. The content chosen for blogs and other media depends on what the audience wants to view. Business owners who have sites no longer need to be fully dependent on web developers when they want to update their content. Clients have the option of hiring web developers to update their sites regularly or do it more often by themselves through CMS. When you post updates on your site regularly, you get the opportunity to increase traffic and enjoy improved conversion. 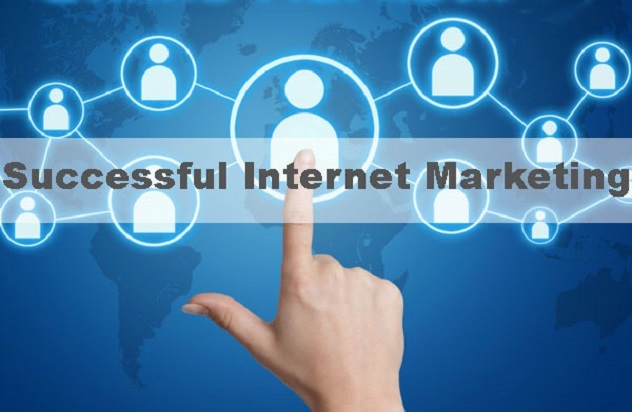 Regular posts and updates are vital for a result oriented online marketing strategy. CMS makes is possible for clients to rely less on web companies that typically help them with their edits. The downside of depending on web developers for edits is that they may be less than what you could have. This will lead to a decrease in traffic and conversions. In such situations, your online marketing will not yield the expected outcomes. Clients who invest in CMS enjoy the benefits of being in control of their online interactions. They are able to know and understand their audience as well as their target market. 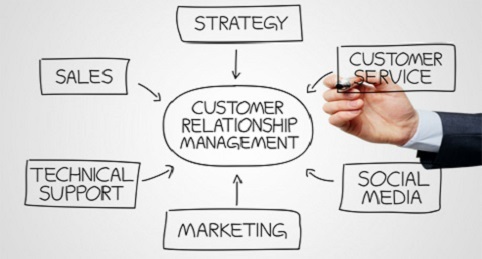 CMS provides businesses with what they need to be successful in their online marketing strategies. Joomla is an important tool that is suitable for people who want to be able to make updates regularly and as often as possible. Depending on your webmaster, your website updates will result in you using much more money for content than required. It will also compromise on your ability to publish the desired quality of content. When you do not have control over your online marketing campaigns, you create obstacles for your success. This is why you should always be able to update the content on your website easily and as frequently as you need to. CMS deals with the challenge of relying on other people for edits. CMS can constitute simple strategies such as blogging or delve deeper into options such as Joomla for effective content management. Regardless of the type of system that you opt for, you must ensure that it is suitable for your specified needs. With anticipated growth in the future, the system also needs to be able to handle the changes that will be made. All content strategies need to be assessed on a regular basis to determine their impact. Topics should be updated and content management systems need to be organized for progress. A simple system helps you with editorial content and a place where your content ideas can be accommodated. Building a site on a CMS such as Joomla makes content accessible for editing purposes. 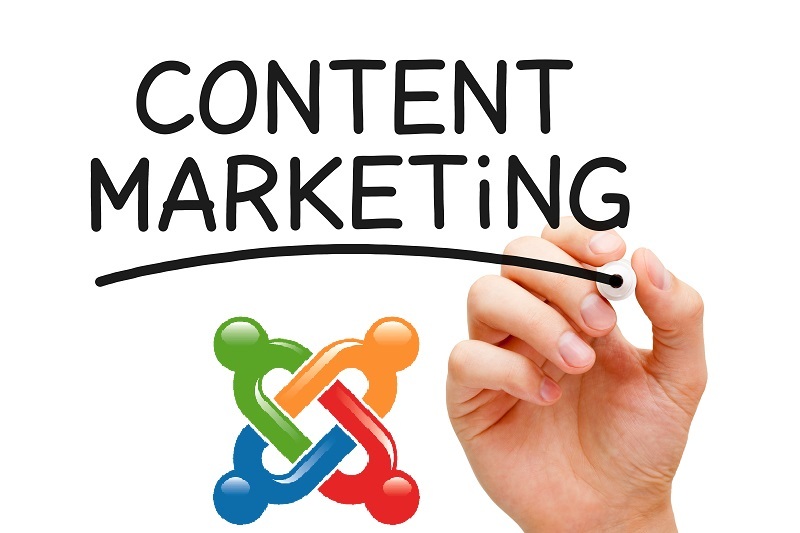 Joomla software provides a content management system that tracks the content on your site. Content includes a wide variety of material and CMS is not highly technical and does not require extensive knowledge for it to be well managed. CMS is responsible for managing all your content and this means that you do not need to worry about how it will be managed. Joomla effectively meets the need for proper developer support, concrete code framework and easy updates by clients. Joomla is easy to work with and the millions of downloads so far are proof of its popularity. Joomla is used on a global scale for powering all types of websites. Content is always a valuable addition to any website and plays a vital role in the competitive world of online business. It ensures that whenever people go to your site, they will be informed, entertained and enlightened.